An oft-faced challenge in the education sector is to gain brand visibility. Most school brands suffer from low exposure – a vast majority of prospective students are not even aware of the school’s existence. Or even if they are, often there remains a lack of engagement with them on part of the school. However, with the right combination of marketing tactics, it will be possible to turn the fortunes around for the school. The marketing campaigns will have to be designed by paying painstakingly detailed attention to every aspect of brand activation – ranging from textual fineries to visual cues to aesthetic dimensions. But what we think is that revamping existing marketing campaigns will not be enough. Completely new ways of looking at the education sector will have to be encouraged and this spirit of innovation must leave its definitive imprint on the types of campaigns chosen as well. To make matters somewhat easier for you, we have handpicked a few positioning strategies that can inspire you to think what your’s should be. 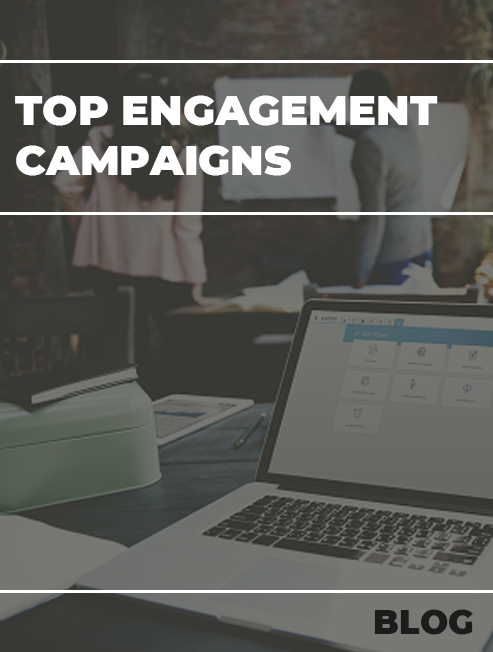 A copy paste of any of these campaigns won’t work but surely these campaigns will encourage you to spend some time on the drawing board and come up with a true campaign rather than just blindly increasing your google adwords and Facebook marketing budget. 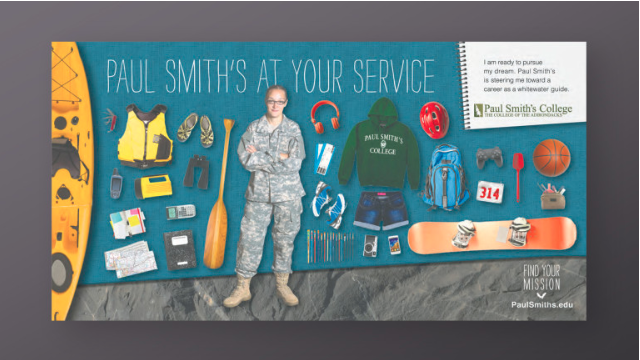 Unconventional career path – Paul Smith’s College, located in upstate New York, came up with an award winning campaign idea that revolved around unconventional career paths. It featured a female military figure that the students can identify with when they dream of becoming a whitewater guide. The image also contained a number of other items that would be required by the professional. The image is not cluttered with unnecessary text – it is precise and is designed to strike a chord with a population that regards its military highly. It has all the elements of a good campaign – the unambiguous identification of a social need (that of recognizing aspirations of walking down off-beat career tracks) as well as the solution in the offerings (that the college can steer you towards achieving your dream). The clever juxtaposition of the word “steer” in a campaign that speaks of a profession that involves guiding or steering other people safely is noteworthy. But perhaps most significantly, the campaign also uses a female personality, which hints at the gender-progressive stance that the college wishes to take, given that women are still a minority in professions like the military. However, all of this has been achieved in a very subtle manner by avoiding hammering of the point being made. And the positive results stand testimony to the power inherent in the message. What your College can learn from this? If you want your college to stand out, you need to appeal to the Gen-Z who are prepared to bend the rules of the game by donning unconventional job roles. 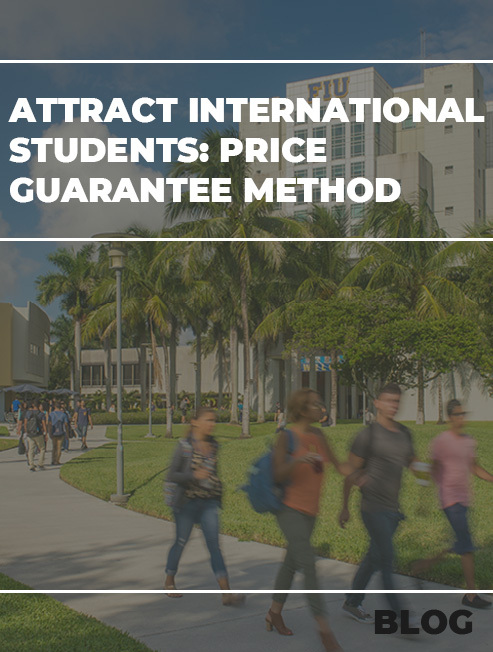 In order to attract this demographic segment, it is necessary to send the message that your college has both the resources as well as the right connections to assist students interested in out-of-the-ordinary careers like political marketing and designing accessories for the pets of celebrities! In India, certain unconventional careers are already becoming quite popular in recent times, including instructional design, fitness experts and so on. The appeal of the next-generation college will lie precisely in its ability to market itself not just as a place of learning but where cool careers are handcrafted. 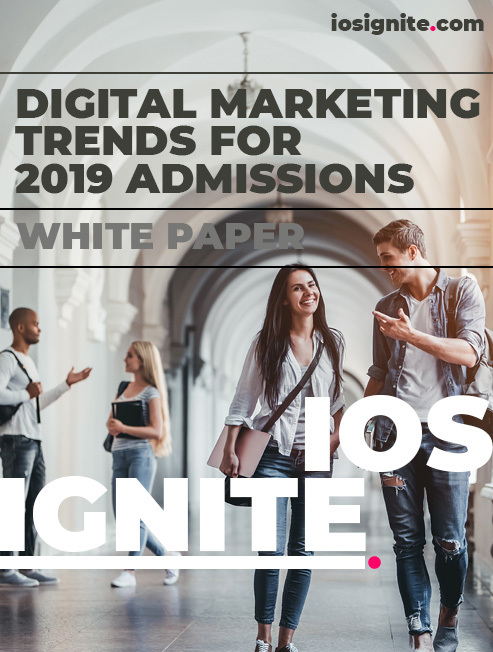 An integrated marketing campaign can be launched across different communication channels ranging from print to outdoor to digital media, asking students to enroll in the “boot camp of the future” rather than run-of-the-mill courses or degrees offered by every other college. 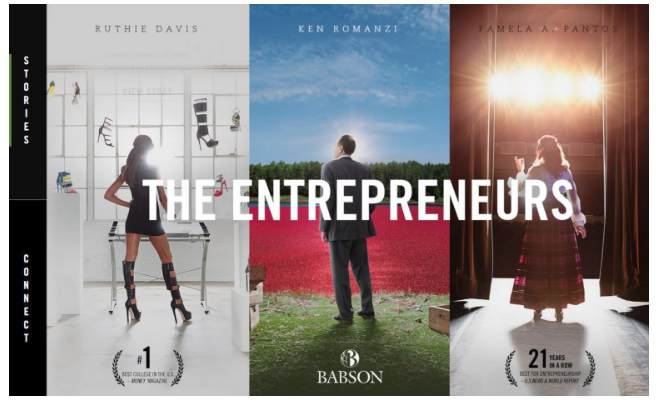 Entrepreneurship – Massachusetts-based Babson College decided to appeal to the dreams most dearly nurtured by business school students – that of becoming a successful entrepreneur. 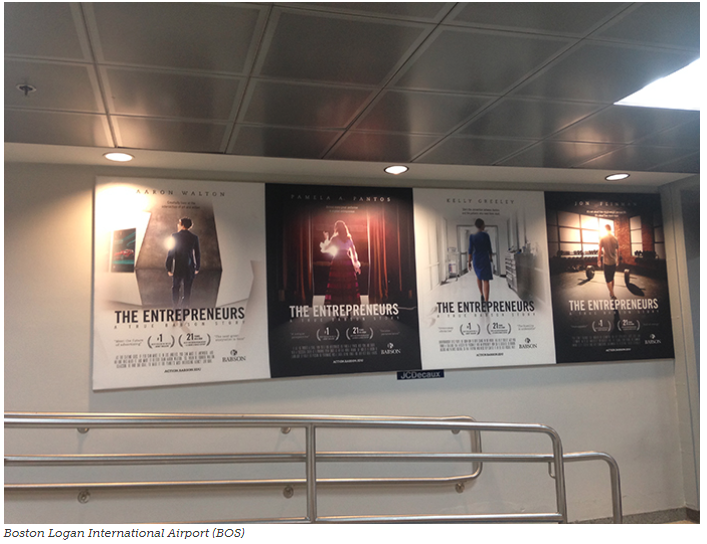 Instead of just talking about the different job opportunities that students of the college would have after graduating from there, it used in its campaign a powerful Hollywood-style image that showed individuals in dominant, authoritarian postures, evidently implying that they have gone on to achieve great things in life. 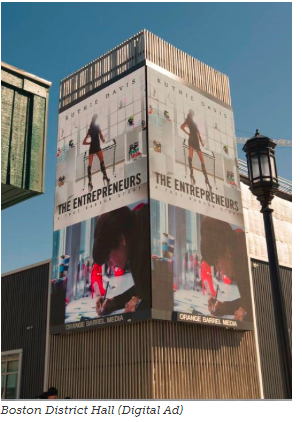 This integrated campaign was implemented across offline as well as online channels, with the “True Babson Story” getting featured in places ranging from banner advertisements in websites to outdoor media to print editions of magazines like Forbes, Fortune, Time and The Week. Also featured in the campaign are alumni from the college who tell their unique individual stories of entrepreneurial success after having graduated from Babson, thereby adding to the air of authenticity and charisma around the college’s brand name. Colleges have hitherto focused far too much on providing mundane training programs that are beginning to lose relevance in the job market. After all, with so many institutions offering exactly the same courses, it is hard to keep maintaining that differentiating factor. The budding leaders of tomorrow do not just want to languish and spend away their time in classrooms. It is almost household knowledge today that there is a strong entrepreneurial spirit among Young Indians, which also gets reflected in the fact that India has emerged as the startup capital of the world. It is precisely this development that the next generation colleges will have to capitalize on – the message that they send out to the student community should emphasize the focus on developing entrepreneurial skills. This can be done through hashtag campaigns named #What’sYourKarma or #DoYourThing whereby the student community, especially the one still at the senior high school level, is asked to share its most cherished business ideas. Encourage user-generated content concerning the campus. (We have always been big advocators of this) Almost all institutions today realize the potential of allowing students to become organic sources of word of mouth publicity. Thanks to the ubiquity of social media platforms, it has now become easy to create user-generated content in order to get accolades from connections and followers, an activity which actually makes the popular students unofficial mascots of the college! 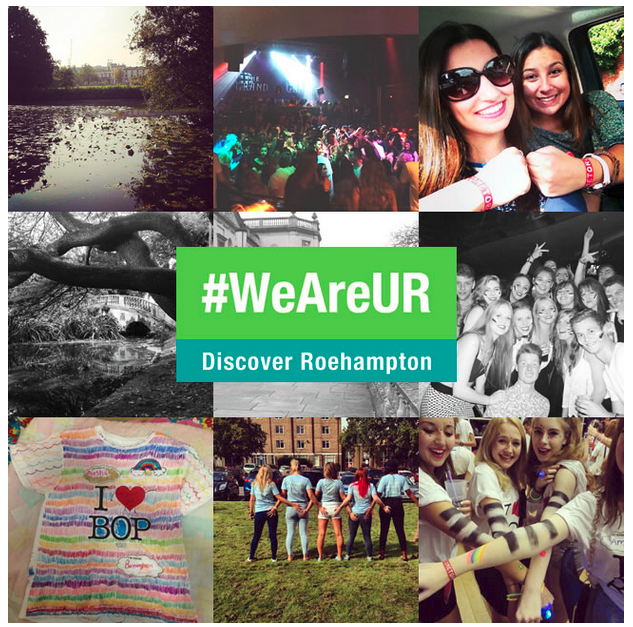 Take for instance, the #WeAreUR campaign by University of Roehampton which encouraged students to share photos of memorable moments on the campus on Instagram and Twitter using the said hashtag. The photo sharing exercise was converted into a contest of sorts, with the college posting the month’s top 10 photos on the official Facebook page of the university, for subsequent voting on the basis of engagements like likes, shares and comments. The winners of top photos were also presented scarves by the university as a form of official recognition of the efforts. What does this mean for your college? We propose that for educational institutions, it is necessary to keep the ever-changing nature of its target audience in mind. The young generation or Gen Z, is often more sensitive about social issues than Generation Y. While it may seem counter intuitive at first glance, given that they always seem to be hooked to their smart phones, it becomes clearer once we pay closer attention to their social media activities. “Clickvitism” or the practice of engaging in social activism on social media is extremely popular among the Gen Z netizens. From the story behind why it exists to showcasing it wherever you can, push hard on branding. There is good reason to believe that this is sound advice for any product or service, including the education sector. If it is true that schools often struggle to stand out from the competition, it is because they have not done enough to build a brand identity and image that has strong recall value. However, we believe that it is best to avoid clichéd approaches to social cause marketing, like holding a “go green” event on the campus and then putting up photos of the same on the Facebook page. Say goodbye to these parochial approaches and instead let the young ones go all guns blazing. Let them take centre stage in an event where they express their views on issues of contemporary relevance through creative means. It does not have to cost you much money – most of the approaches that we can think of will actually involve spending lesser than what you already do! You can leverage the power of organic coverage through YouTube, by going Live on this video app where you showcase the creative event involving the students. The performances in the event can take the forms of dances, plays, skits or other forms of contemporary performing art. You can even use the hashtag #bethechange or some variant espousing the message of transformation, leadership, social change and the like. Students can also be encouraged to send in mugshot style photos where they hold up placards with a message on the issue at hand with the hashtag underneath. The college should minimize intervention by allowing students to select the best message on the basis of popular voting. At the same time, the social cause campaign can actually help bolster the brand image of the college. 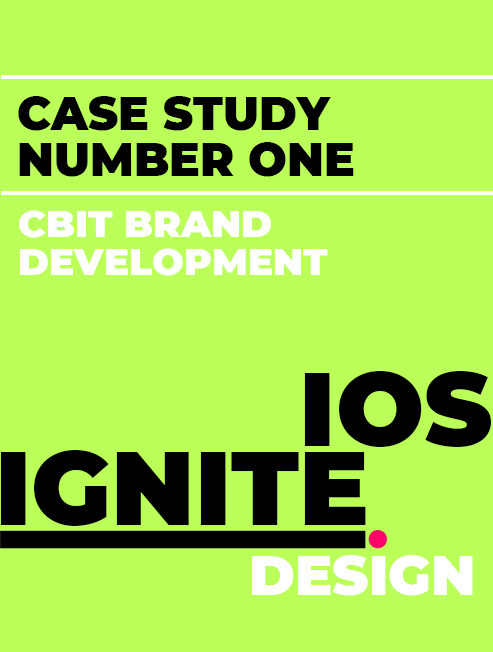 The initiative can be construed as part of its overall CSR strategy that helps to improve perception about the brand in popular public imagination. If you have already tried buying leads from Shiksha and other such problems and paid Rs. 200 plus for below average students it is high time you revisit your strategy. 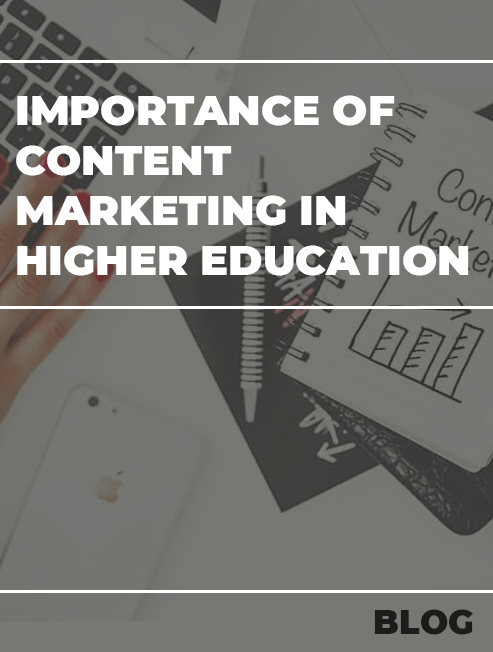 Higher Education Institutions traditionally have refrained from Branding and Marketing activities but not taking these up seriously could have dire consequences. Don’t copy paste, curate and if you need help get in touch with us. 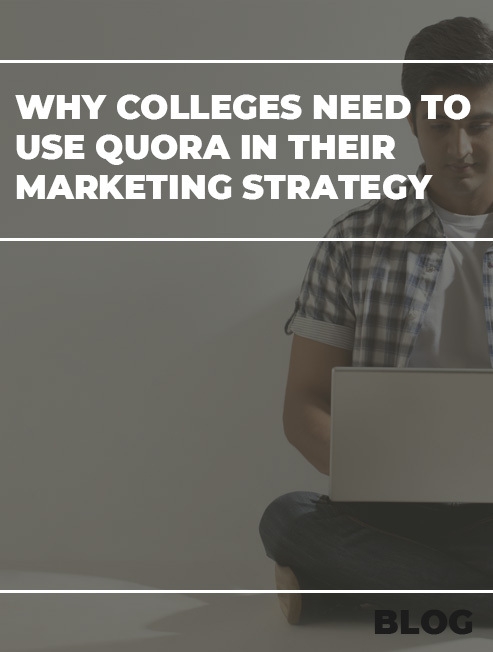 An article to inspire you to rethink your college's marketing strategy and differenciate yourself in the crowded higher education space. 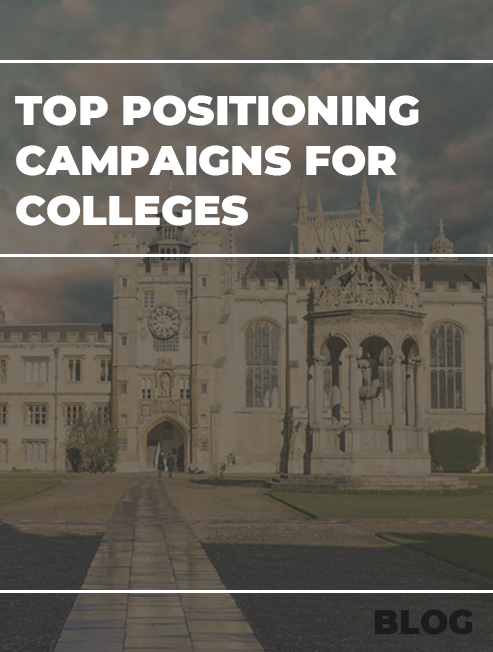 The article discusses some creative campaigns which have worked wonderfully for colleges across the World.